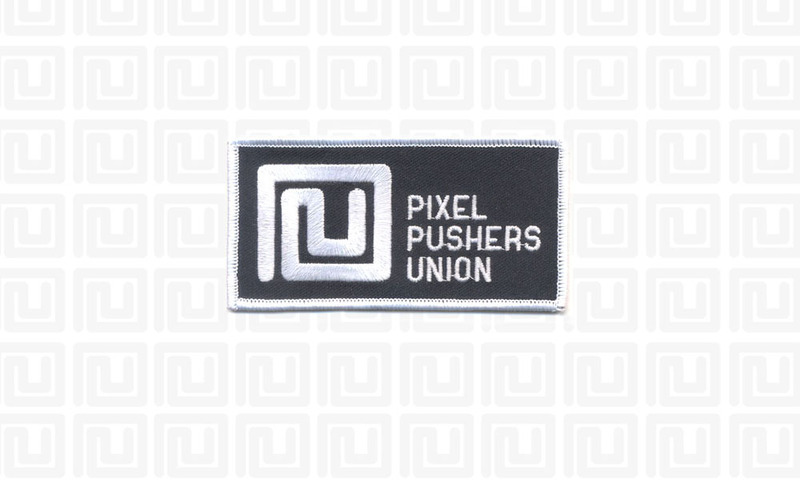 If you push them pixels for a living, this is the right patch for you. Let's unionize and show everyone what we do and be damn proud to do it! To all of my Design friends, hit me up and I will send you a patch in the mail. Help me spread the word. Tell your friends that shovel pixels as well, and I can set them up with one as well.